Week ending April 6, 2008. 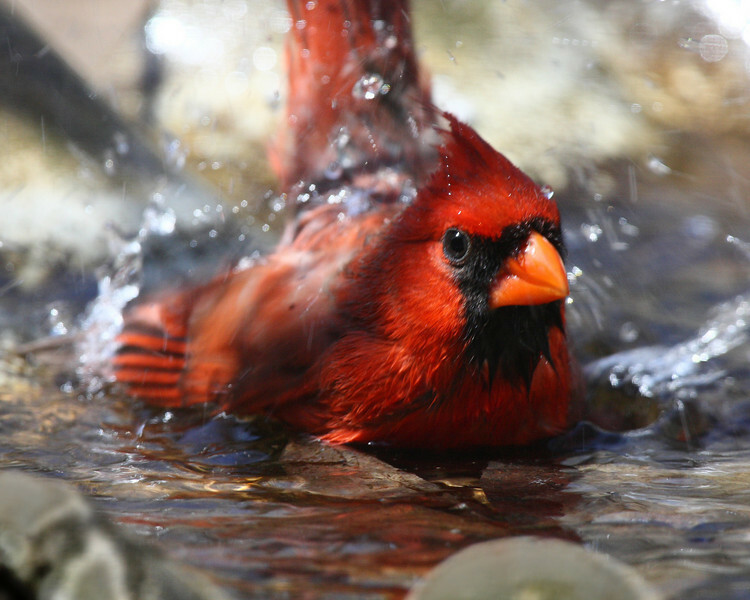 Male cardinal taking a bath. this is wonderful. Did you get this out of your yard?